Find some of the best-sellers from the Pro Sound Department below and, if you would like any help or information, please don't hesitate to contact us. The Yamaha MG10XU has the critics raving about its sound quality. 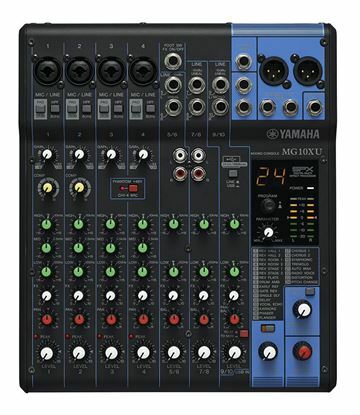 You get Yamaha digital effects into your mix with the XU model and a USB connection. Affordable microphone stand to hold your microphone for vocals or instruments. 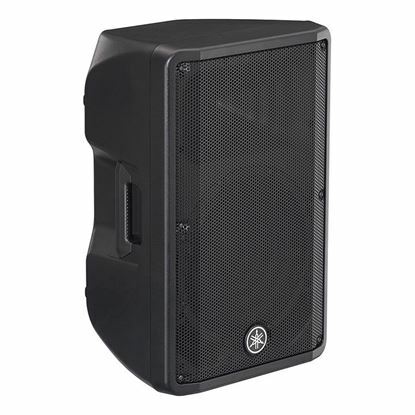 The Yamaha DBR12 Powered PA Speaker offers 1000 watts of power, has a 12 inch low frequency driver and crystal clear high frequency driver and features a convenient mixer and versatile DSP processing. 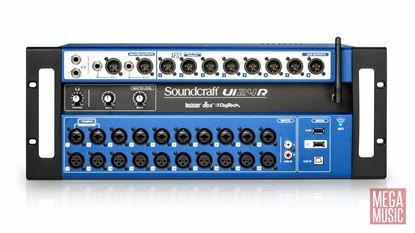 12" Two-Way Multipurpose Self-Powered Sound Reinforcement - in other words, it's good. The SUB 705-AS II is a compact and powerful bass reflex subwoofer. It is equipped with a 15” high power woofer with 3” voice coil, powered by a 1400 Watt digital amplifier in a robust plywood housing with deep and punchy tuning for a powerful bass. Thanks to the built-in digital stereo crossover (DSP) with adjustable crossover frequency, it can be easily and quickly set up with a satellite speaker. Perfectly suited for use with DZR full-range speakers, the Yamaha DXS15XLF is a powered bass-reflex type subwoofer with extended low frequency, producing a best-in class maximum SPL of 136dB SPL with superb clarity and power.